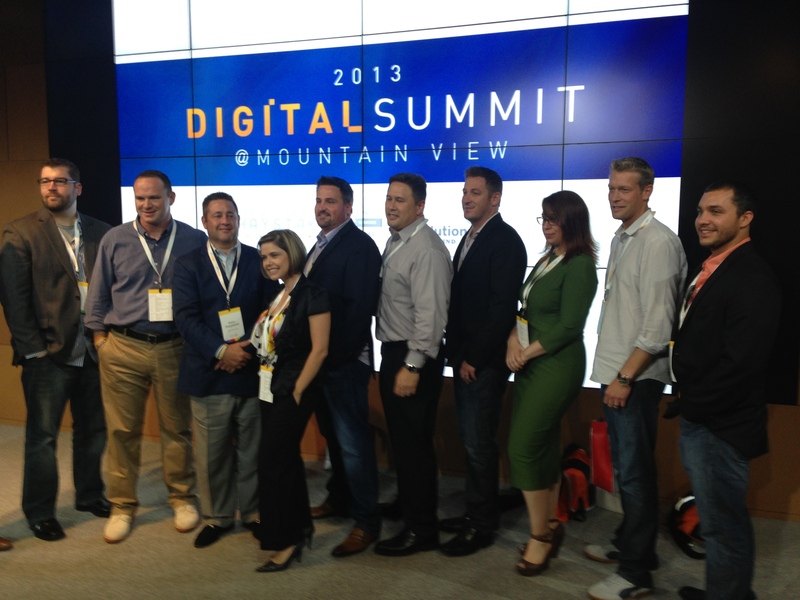 Thanks to Kevin Frye for taking the time this weekend to give everyone a his view of this years Digital Summit on Mountain View. DealerRefresh was once again a proud sponsor and sends another Thank You to all that attended and helped make this amazing conference happen. Straight from the horse’s mouth! – That sums up why this was my favorite conference last year, and again this year. When so many of our automotive eCommerce efforts are intertwined with Google, where do you think one would find the best knowledge to get even better – at GOOGLE! This is the second year for Digital Summit, and I want to first thank the sponsors, which include Haystak, VinSolutions, ActivEngage, HookLogic / Autohook, DealerRefresh, Kenshoo Local, and Marchex. I would also share that as I write this review, I regret not writing one for the same event last year – I want to extend a late thanks to Ali and Amir at DealerOn who were one of the key sponsors for the first Digital Summit event. Grease is the Word. 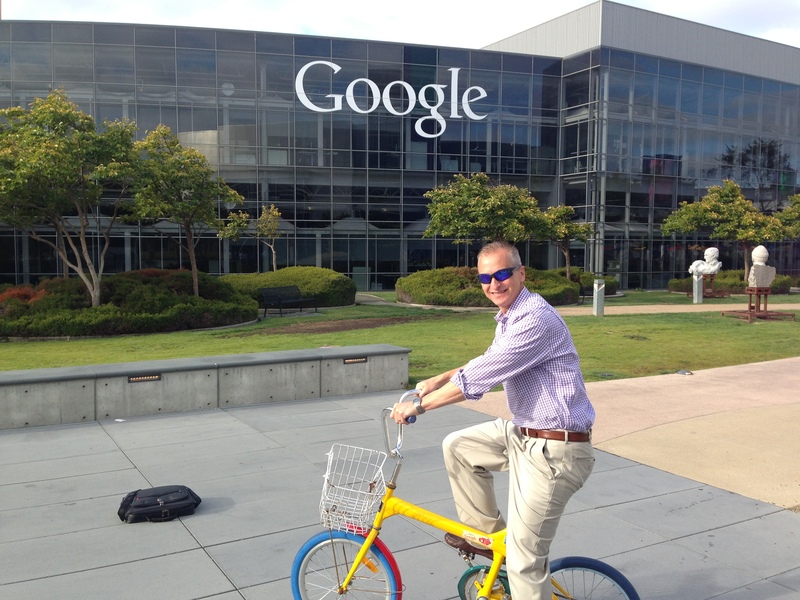 I disagree, and so does Todd Rowe, Managing Director of Global Sales at Google – we both agree that MOBILE is the word. Todd opened up the summit with an overview of what we would be looking at, as well as sharing that automotive is one of Google’s top 3 revenue streams. With that said, I think automotive has Google’s attention, and Google has been building up an internal team to support us over the years which is quite encouraging. If I can sum up Todd’s remarks in one word, it would be MOBILE. Ladies and gentlemen, there is a new revolution going on, and if you have not figured it out yet, it is the rapid growth of mobile. Google is following this closely, and you should be as well. Would you rather fight the elephant? Or ride the elephant? If our shoppers are going mobile, then you should be as well, and it is readily apparent that Google is embracing this.